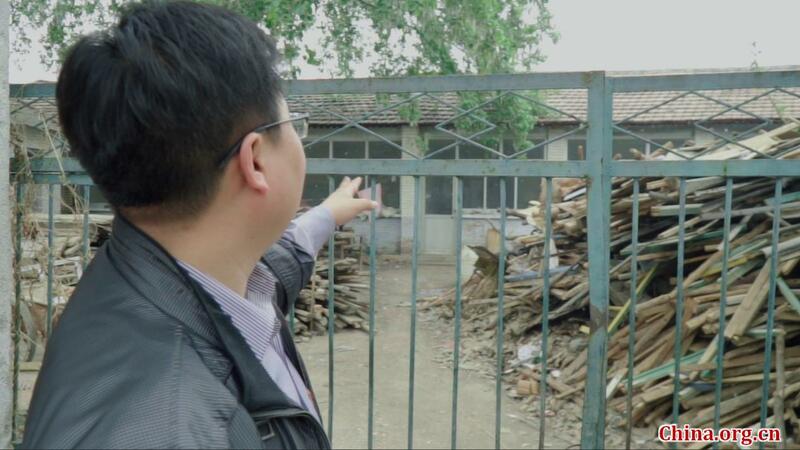 When Wang Tao first stepped into the village courtyard where his office would be in 2006, he was shocked by its degree of disrepair. "My new colleagues and I stared at the faded paint, the rotting doorways and the grimy walls, not to mention a stinky cow house just next to the yard," he recalled, laughing. "We wondered if that was really the place that we would stay for three years." Over those three years as village officials, however, Wang and wife Zhang Yu became devoted to government work, and found their lives' mission in helping poor villagers to escape poverty. As a new graduate from Beihang University in Beijing, where he had lived all his life, Wang had not given much thought to what village life would be like. He and wife Zhang were among the first to answer China's call in 2006 for new university graduates to lead further reform and opening up in rural areas. Armed with gained knowledge and a sense of purpose, the couple set out to launch their careers as village officials in Xingshou county of Beijing's suburban Changping district. Reality is often an effective antidote to the naiveté of youth. During the first few months, as opposed to drawing up grand blueprints of reform, the couple drowned in tedious handyman work. And compared to physical exhaustions and lower living qualities, Wang said the mental pressure was even tougher to handle. "There was a demoralizing difference between the way prospective graduate officials view their future roles and the reality of on-the-ground governance." Wang explained that their work was not limited to any specific area, most of which went unnoticed or unappreciated by the locals and township leaders. A pair of fresh college graduates from Beijing took on leadership roles in a rural village, and found their lives' mission to contribute to China's poverty alleviation efforts.